The final version lists eleven priorities that should help the university gain a better position among world universities. 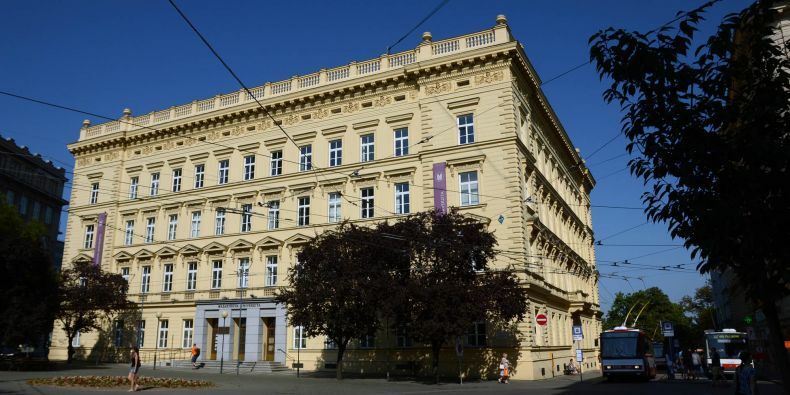 The Masaryk University Strategic Plan, approved by the Scientific Board and the MU Academic Senate, shows the main goals of Masaryk University for the following five years. The plan will be presented to the Ministry of Education by the end of October. It was developed in cooperation of several working groups comprising both academic staff members and students from the whole university. The final version lists eleven priorities that should help the university gain a better position among world universities, whose quality and output is compared in international rankings. 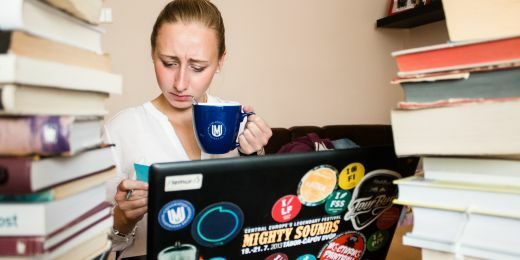 “Even though the final place in the individual rankings may be controversial and despite the fact that the rankings themselves are sometimes questioned by academics, often for a good reason, the individual ranking parameters, such as prestige in the international academic community, scholarly output or level of internationalisation are a good reflection of the dimensions where universities compete for quality science and education," says Mikuláš Bek, MU Rector. 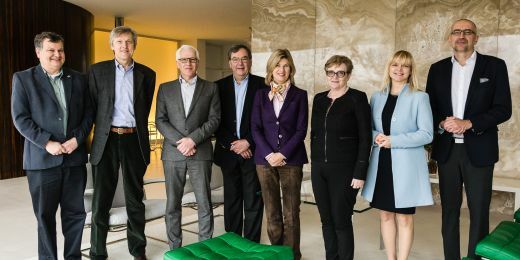 The academic staff members agreed that they want the MU in 2020 to be a respected research university offering quality tertiary education, which reflects social changes as well as technology development. It is to become a model inclusive institution that expects its employees to be responsible, productive, creative and abiding by ethical principles. In its external relationships, it should be an inspiring community with shared internal culture, a strong voice in the development of national policies and a strategic partner in a number of areas. “All priorities and goals are based on the essential principles set for this strategy. 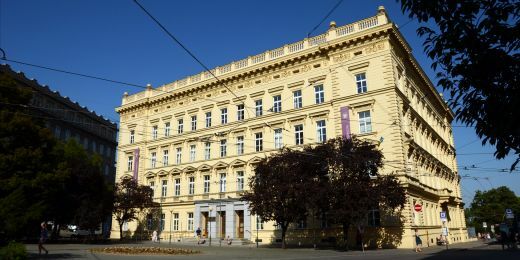 These include quality and openness in education, excellence and efficiency in research, initiative and responsibility in relation to the society as a whole and, last but not least, internal integrity, which is a necessary condition for all activities of the university," describes Šárka Hrabinová, Head of the Strategy Office, which coordinated the MU Strategic Plan development. Among the university priorities for the next five years are a review of the study programmes offer and preparation for institutional accreditation as well as expansion of courses taught in foreign languages and foreign language classes. As regards research, the university will strive for a clearer definition of research priorities and strategic interdisciplinary topics as well as for increased social and economic impact of research outputs. A key topic will be the establishment of a department for PhD studies that will provide, among other things, common educational courses for all PhD students at the university. Other priorities concern social responsibility, HR policy and infrastructure and IT systems development. How to get motivated and what to do for a successful semester start? The new college became a serious topic of discussion during the preparation of the University’s Strategic Plan.